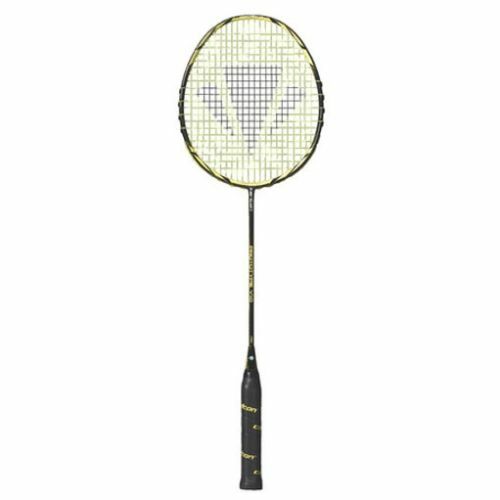 The Carlton Prototype V1.0 Badminton Racket features grommetless channels at 3 and 9 o’clock that deliver a soft shuttle contact creating a unique controlled playing experience. A perfect racket for advanced players. 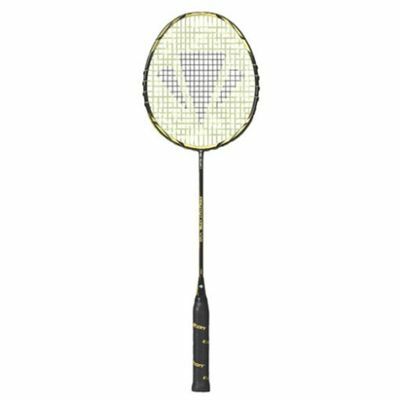 for submitting product review about Carlton Prototype V1.0 Badminton Racket.